Technology has made engaging with donors incredibly convenient and effective. Take #GivingTuesday for example. Last year, this giving day raised reached over 27.1 billion people on social media and raised over $300 million online. The power of technology is impacting the world. With it, we are able to connect and build relationships like never before. 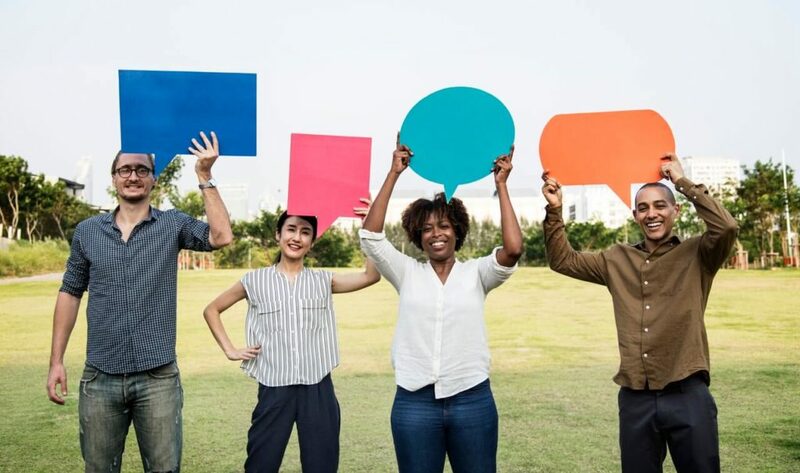 You’ve most likely heard this statement at least 100 times before, but building relationships with your donors is key to retention and engagement. Relationships can begin at any point, so it’s always important to keep first impressions in mind. These first impressions can occur in modern-day technology or through personal interactions. The way you answer the phone, send an email, interact with someone at an event, how you handle yourself on social media, all can have a positive or negative effect on a new or returning donor. Before you continue reading, take a moment to think about your non-profit organization. What are your efforts to engage new donors and how does that differ from engaging past donors? What technology are you incorporating to encourage and support these donations? Think about your donors. Who are they? Why are they donating? Will they donate again? There are times for automated emails and there are times that deserve a personal phone call. An automated email addressing a high-level donor “Hello, friend,” isn’t appropriate. An automated email that addresses someone by name, thanking them for their previous donation and how much it helped, is more appropriate. VIP donors should get a hand-crafted email, being as personal as possible. Better yet, maybe they deserve a phone call. After all, they’re the ones bringing in the big bucks that you’re beyond thankful for, right? Then it is extremely important to take the time to truly thank them. Be transparent. Inform them how their donation was used and how beneficial it was. Encourage them to donate again by explaining what else your organization could do with another donation. Make them feel needed and important. How often you send emails or pick up the phone is up to your non-profit organization. Whether you send a weekly, monthly, or annual newsletter, it’s important to make sure it gets sent out in a timely matter. Recurring donors who have built a relationship with your nonprofit are going to expect these newsletters. Falling behind or not sending one at all could be harmful to donor retention. Pick a plan and stick with it. Technology can assist with this consistency. If your organization hasn’t adopted an email or publishing platform yet, now is the time. Our recommended options are listed at the end of this article. Receiving a handheld, beautiful brochure in the mail can spark a different type of retention compared to seeing a social media post on Facebook. They both can be just as effective, but the calls to action may vary in submission rate or timeliness. It’s important to know who you are talking to. Sending a brochure to someone who has mailed in donations is a good idea, but may not be the best to someone who donated online. Knowing the persona of your donor will help you make these decisions. According to the 2018 Online Giving Statistics , Millennials are 25.9% of US population, and account for 11% of total giving. Millennials are active on their phones and respond best to text messages and social media, but rarely check personal email or respond to voice calls. Millennials are most likely to contribute to work-sponsored initiatives, donate via mobile and watch online videos before making a gift. Also stated in the 2018 Online Giving Statistics, Baby Boomers represent 23.6% of the US populations and 24% say they donated online because of direct mail they received. Boomers answer voice calls, check email regularly, and also use text messaging and social media. Knowing your audience and who you’re talking to is important in knowing how to engage with donors and retain donations. “ Stories are remembered up to 22 times more than facts alone,” as stated by oft-cited statistic. Stories create an emotional response, which leads them to be more inclined to donate to your organization. Connect donors to your cause. Make them feel. Have you heard of the Martyrdom Effect? Christopher Olivola of Carnegie Mellon University found that the idea of suffering to advance a worthy cause makes people more willing to participate. This “martyrdom effect” suggests that people find the pain and effort more meaningful because it promotes a cause they care about. As a result, their contributions feel more meaningful too. People will make sacrifices for a cause, even when they will gain nothing in return. This sense of storytelling can be highly beneficial for donations. Remember the ALS Ice Bucket Challenge? According to the NY Times, that challenge raised over $115 million for ALS. Those donors endured a physical pain, which in their mind, was worth it to them. Think hard about your organization and the people involved. How can you create a sense of emotion to engage your donors? Maybe think of one person specifically that you donors have help substantially rather than a whole group. Focus on him or her, where they were before, where they are today, and where will be in the future. Dig deep, draw out emotions, and drive your donors to engage. Technology is moving at a speed none of us can see and the trends are always changing. There are literally self-driving cars on our streets. It is amazing what we can do what we have never been able to do before. Nonprofits need to adjust to this upward trend and reap the benefits of something that can self-drive their internal efforts. 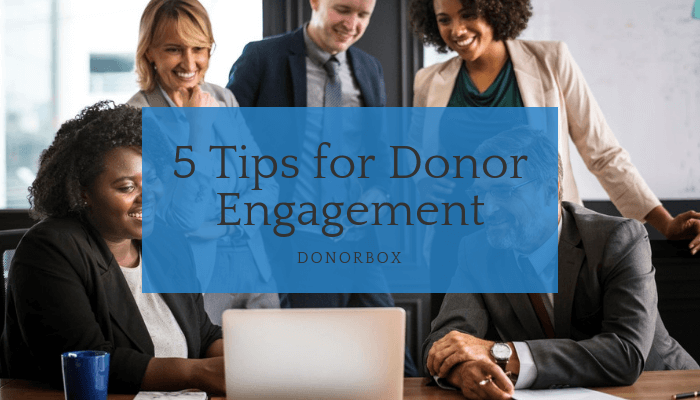 There are many ways to accept online donations through platforms such as Donorbox, and ways to engage and retain those donors such as social media, email, and collaboration software. Finding technology that can benefit your nonprofit is important and highly resourceful. Whether you need assistance in sending automated emails, managing your contacts, or collecting donations, it’s important to research your options and adopt something useful and specific to your needs. The power technology can have on your organization highly outweighs the stress that can come along with it. 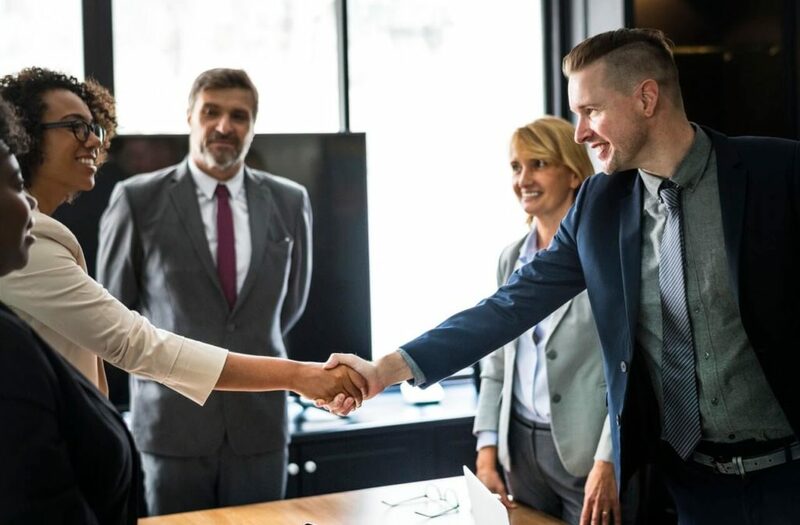 With an abundance of platforms out there like Cureo (nonprofit collaboration software), Salesforce (CRM and beyond), and MailChimp (email marketing) to name a few, it’s important to find a technology that fits your organization’s needs and works alongside your donor engagement efforts.